Enjoy this site? Help support GBVDB.com. Secure Paypal donations in any amount go to help out with hosting bills and site development costs. Also, following the Amazon.com affilate links and ordering products at Amazon helps as well. 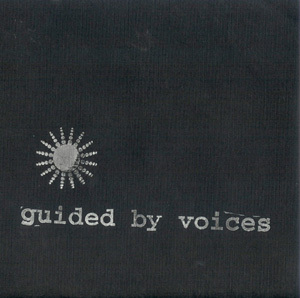 Guided By Voices - Wish In One Hand... 7"